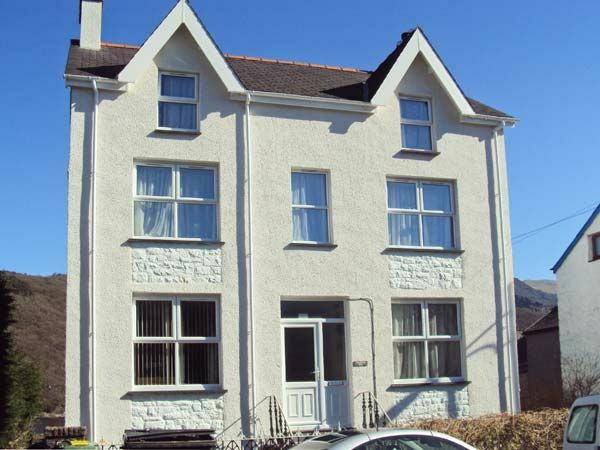 An imposing detached property, in the heart of Llanberis. Halford Hill offers quality accommodation boasting a sitting room with open fire and feature fireplace and outside seating area. Enjoy a meal around the impressive dining table or relax in the sauna after a hard day's walking! All of the amenities of Llanberis are on the doorstep. 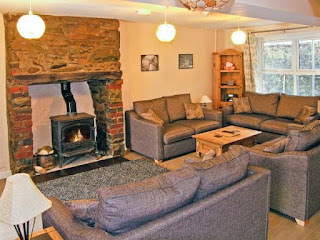 With spectacular scenery all around, this property is the perfect retreat for an extended family or group of friends.